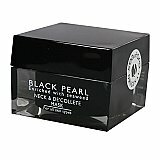 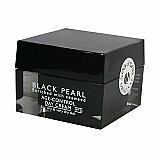 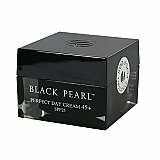 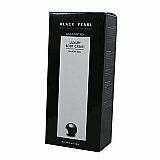 The Black Pearl line is known to make your skin look healthy and refreshed. 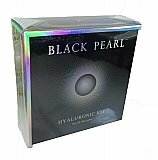 The vitalizing nutrients create long-lasting results assisting in anti-aging properties. 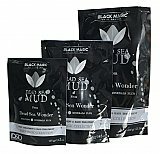 Day-to-day use can create beautiful skin for many years to come.